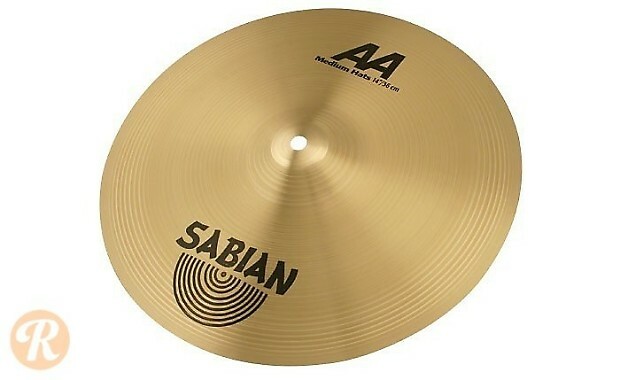 Short for "Automated Anvil", the AA series was one of the first cymbal lines produced by Sabian when the company began in 1981. The AA line is marked by a medium character and brighter tonal presence. The 14" Medium Hi-Hat is a balanced pair of cymbals for solid stick response and an even volume.